positive return on their investment. We believe that our company can help to provide food security for all nations through aquaponics and controlled environment agriculture. We engage in sustainable business and manufacturing processes and inspire our employees to be the best they can be. As the global leader in aquaponic food production, we demonstrate responsible growth while focusing on innovation, sustainability and efficiency. It is more important than ever to utilize methods of cultivating food that are safe and sustainable and result in food that is healthful and free of contamination. Aquaponics, when combined with indoor agriculture, is used to grow large quantities of high quality, fresh food in relatively small spaces in an environmentally friendly way. Applied in commercial operations, education, missions and backyard gardens, aquaponics is at the forefront of a new wave of sustainable agriculture. Their knowledge of hydroponic and aquaponic technology stems from years of hands-on, successful operation of commercial hydroponic and aquaponic greenhouses and over 30 years of self-funded research and development. 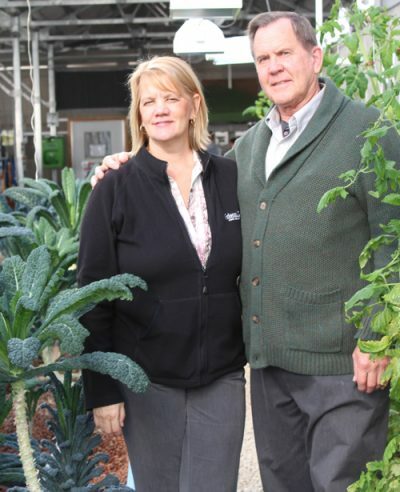 In addition, they have helped many others get started in hydroponics and aquaponics. As life-long entrepreneurs, they understand the business model and marketing techniques required for success in aquaponics. 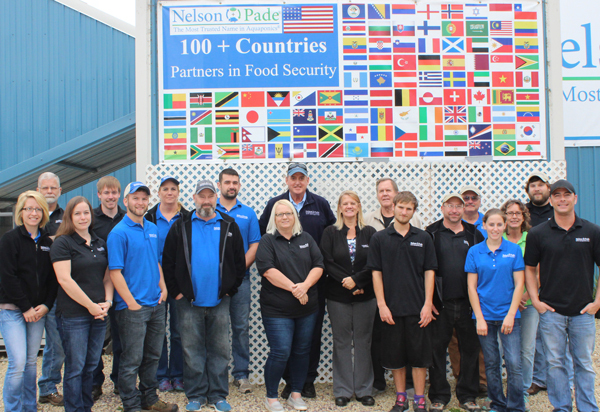 Consulting, teaching and other business interests have taken Nelson and Pade to over 25 countries around the world. As they have travelled the globe and studied modern agriculture, nutrition and food safety, they are confident that aquaponics can help resolve many of the world’s problems and can sustainably provide a high quality food supply, while having a positive impact on the environment. We have shipped our Clear Flow Aquaponic Systems® to customers in nearly every US state and 28 countries. We have had attendees travel from over 100 countries to our training facility to participate in our Aquaponics Master Class®. We have spoken at conferences and taught classes addressing people from every continent about aquaponics and indoor farming. 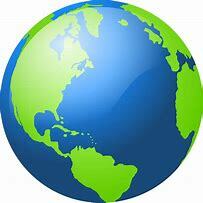 We are having a positive global impact on the availability of fresh food around the world.